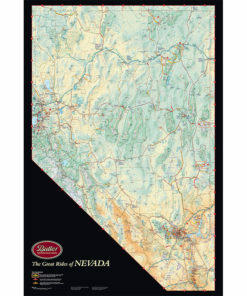 If there's one state that conjures up images of desolation, remoteness and stark beauty, it would assuredly be Nevada. 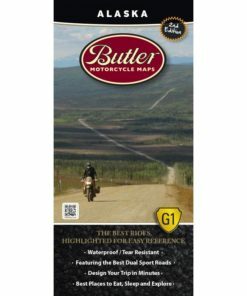 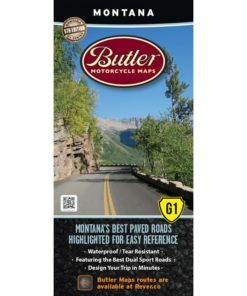 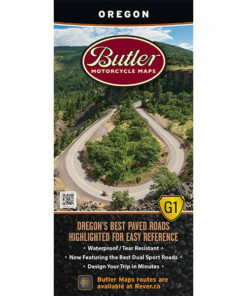 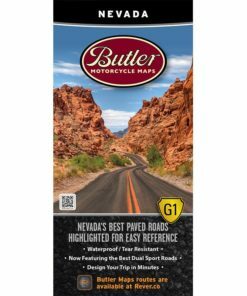 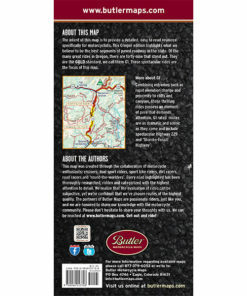 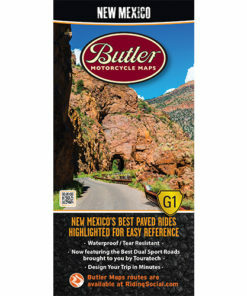 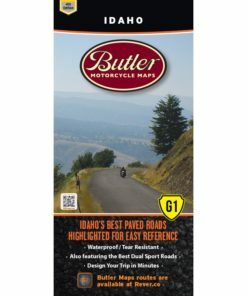 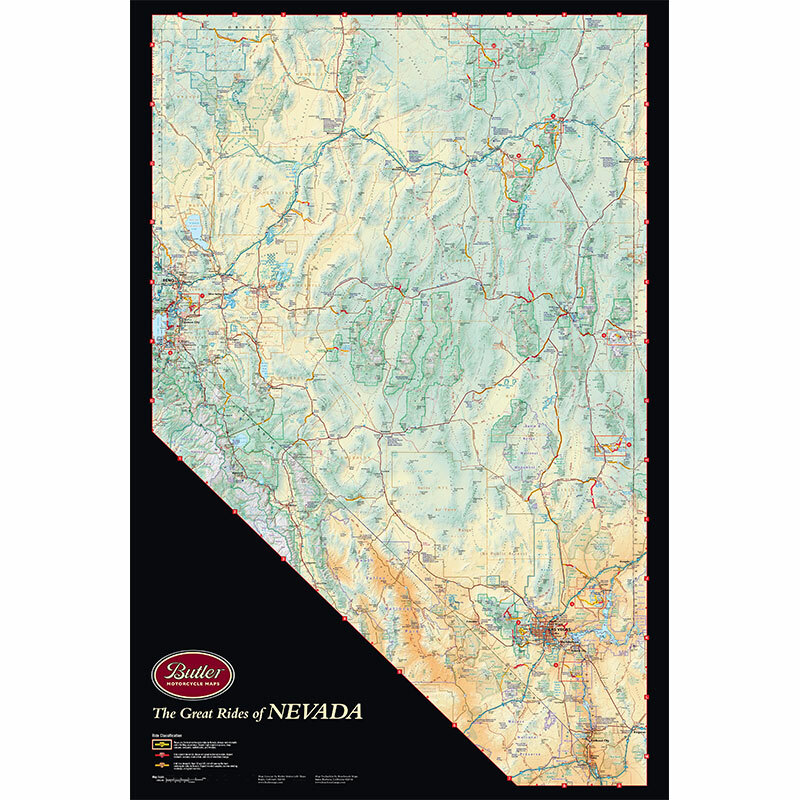 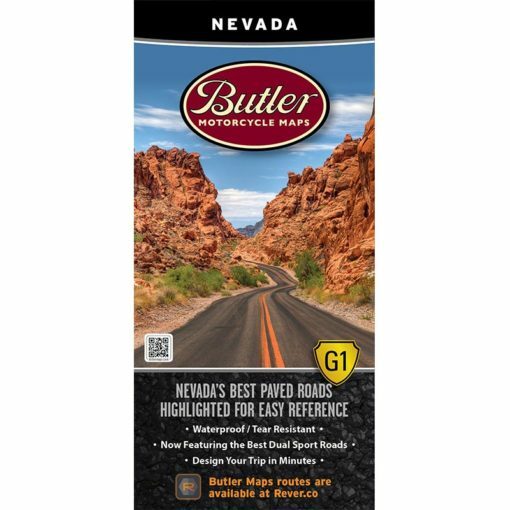 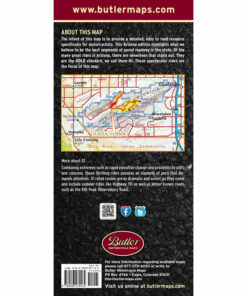 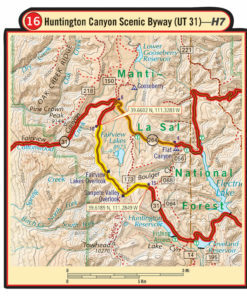 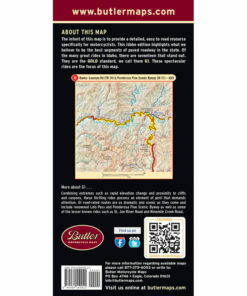 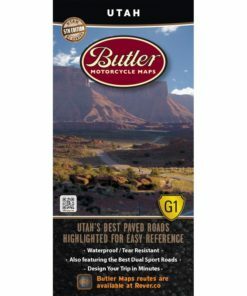 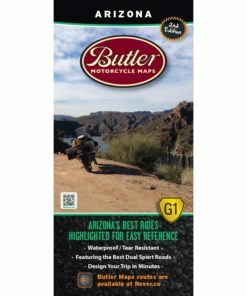 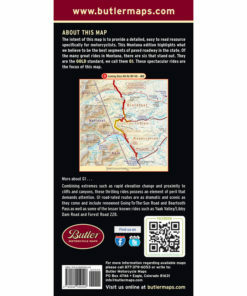 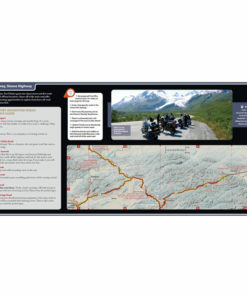 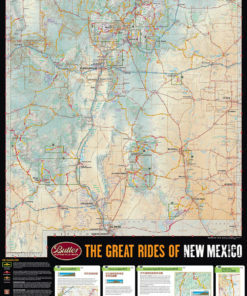 While many riders resolve the Silver State to being only epic dirt two-tracks reminiscent of a bygone era, our G1-series map will lead you to an abundance of both fantastic tarmac as well as more dirt than you can ride in two lifetimes. 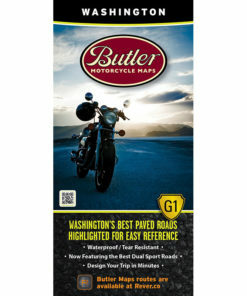 Surprisingly, there are a whopping 10 G1's scattered across the state, so in sticking with the art of true dual-sport riding, you can hopscotch from the best paved roads to the finest dirt byways!